All-in-one combo buildings with stadium lighting. HD Combination Units with stadium lights are the best way to maximize your lease and get the most out of your project budget. These cost effective units come with many extras but not extra loads to keep your transport cost to a minimum and reducing your environmental footprint. In one unit you have everything from power supply, lighting, sewage, garbage storage, internet and men's and ladies washrooms and shower units. When you rent a combination unit you also get set up and maintenance peace of mind. HD supplies qualified people and materials to get you up and running the day the equipment is delivered and ongoing support for the duration of the project. 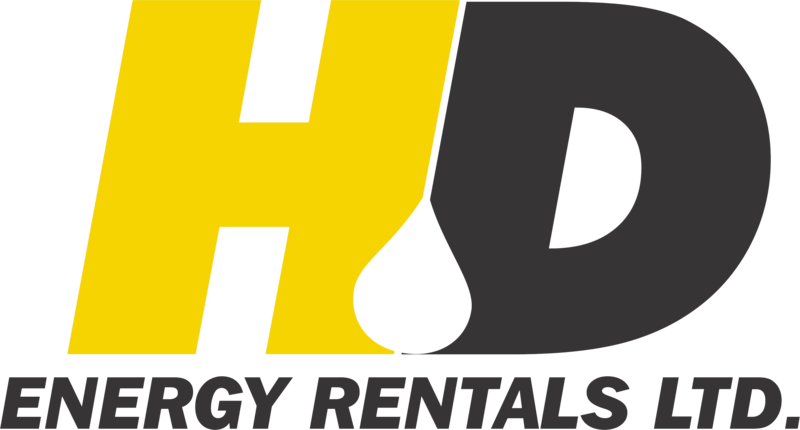 HD Energy Rentals prides it's self on their attention to detail and customer service. Mini Combination Unit. Smaller package same great features.